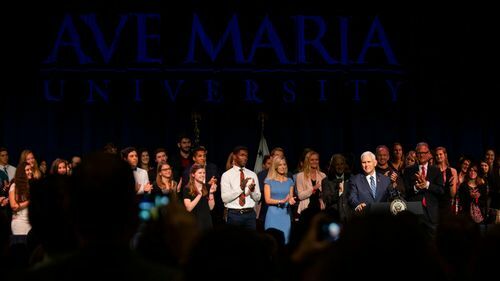 Vice President Mike Pence will visit the Ave Maria University campus and address the school March 28. 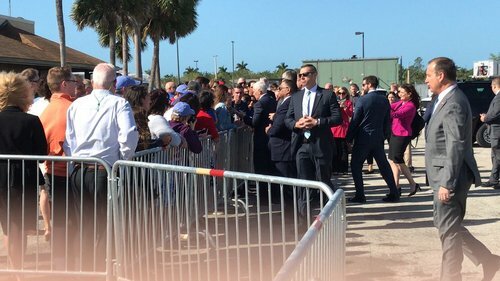 Pence will visit Ave Maria University today, where he will tour the new Mother Teresa Museum on campus then address the Ave Maria community. 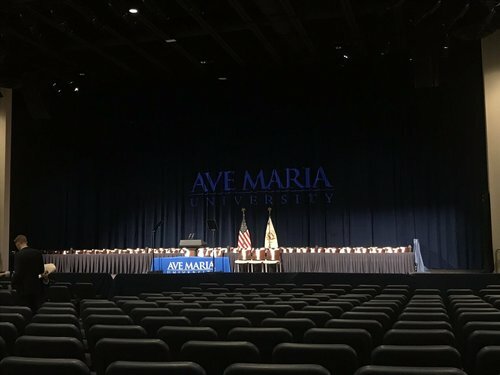 I just arrived to Ave Maria University. 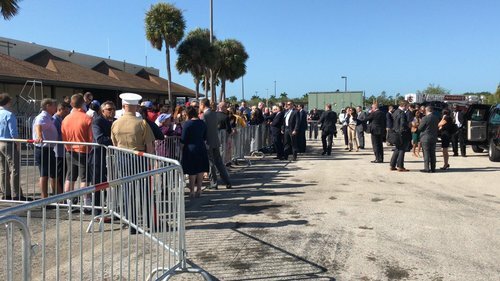 Vice President Mike Pence is expected to give a speech at noon. 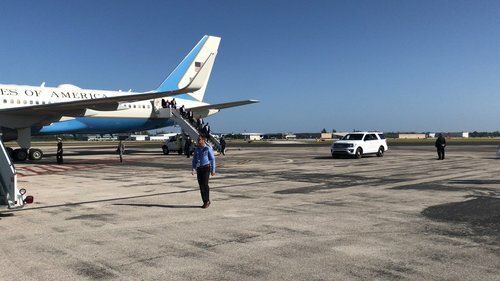 Air Force 2 will land at the Naples Airport soon, follow @Jake_Allen19 for updates. 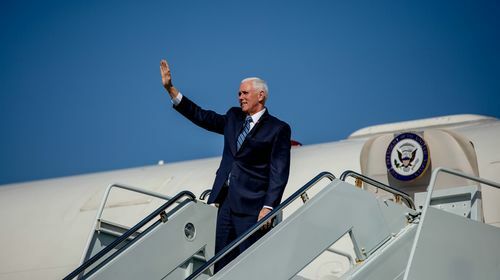 Pence will talk about religious freedom today in his speech. 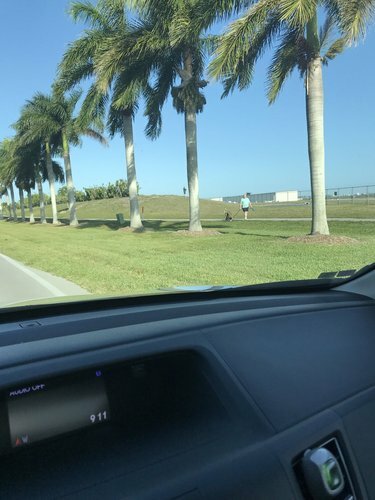 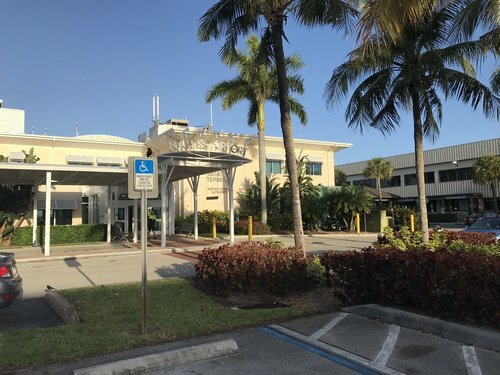 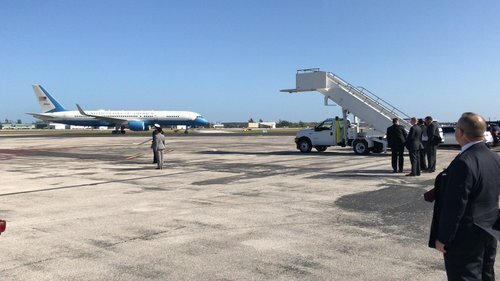 I’m hearing the VP is 20-25 minutes out from the Naples Airport. 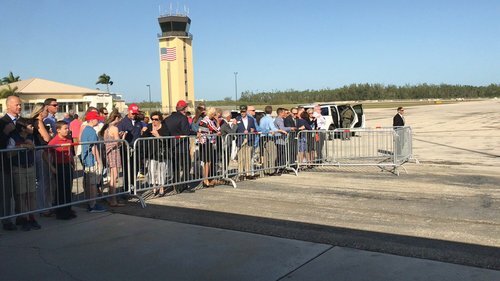 There’s about 100 of them in total. 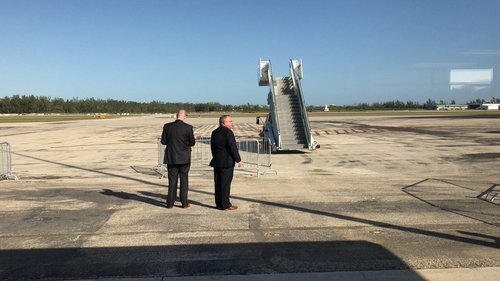 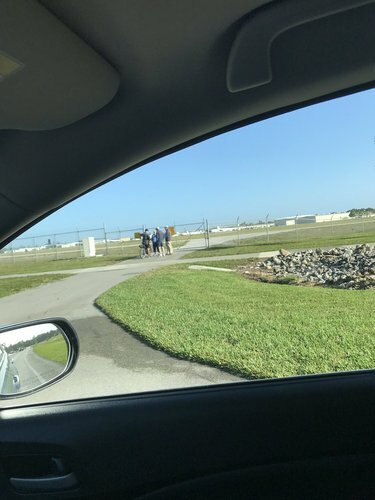 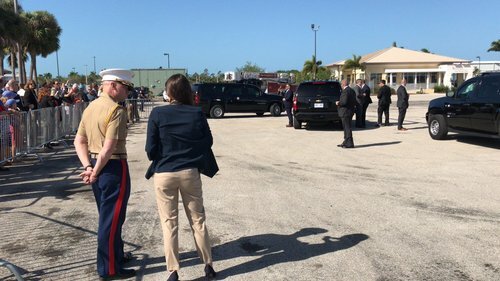 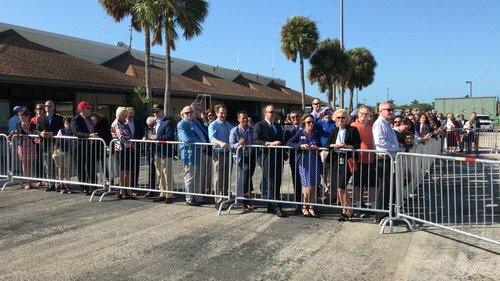 For anyone following along with this morning’s coverage of Mike Pence’s arrival in Naples, be sure to follow @Rachel_Fradette . 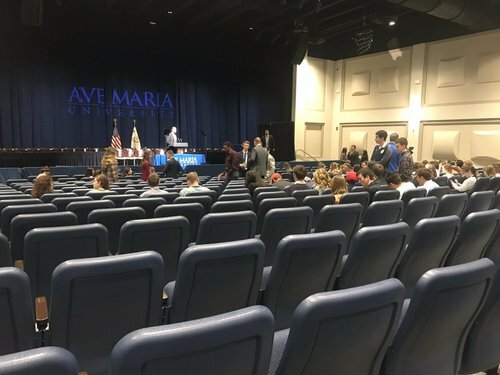 She will be covering his address at Ave Maria University, which will begin at about 12:15 p.m.
We are getting closer to the start of the program, seats are nearly filled up. 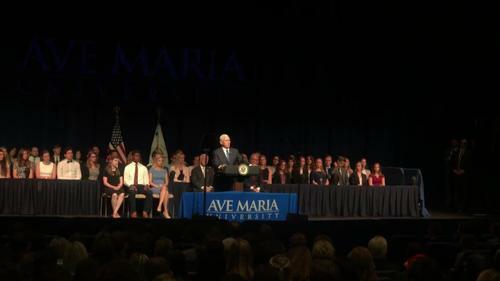 Naples Daily NewsVice President Mike Pence discusses ISIS during a visit to Ave Maria University on Thursday, March 28, 2019. 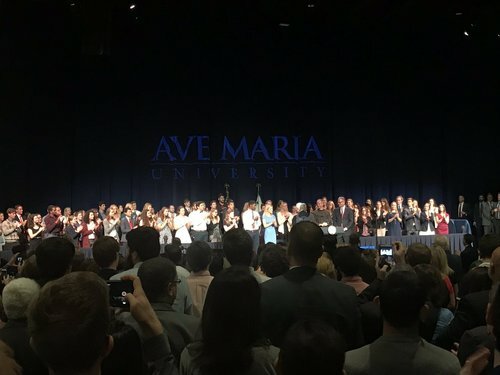 Naples Daily NewsVice President Mike Pence decried attacks on religious freedom in a speech to a friendly audience Thursday at Ave Maria University.